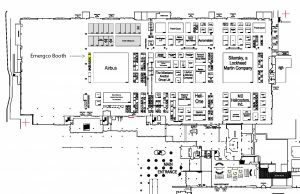 LAS VEGAS, NEVADA – On February 27, 2018 at 10:30am Emergco Aerospace will return to HAI Heli-Expo 2018 in the exhibit hall at booth number N1823 located next to Airbus (N1915). Emergco will be returning to display our world-leading equipment and technologies for human external cargo (HEC) and utility cargo operations. 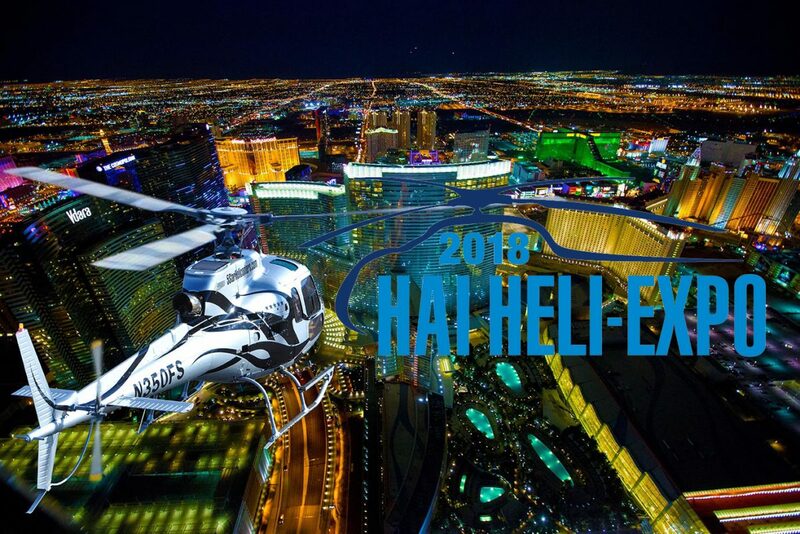 HAI Heli-Expo by Helicopter International Association is open from February 27 – March 1, 2018. 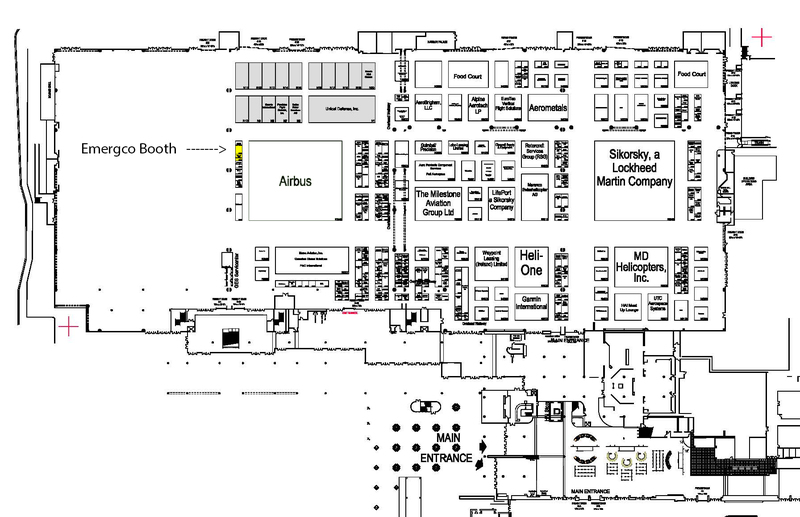 Heli-Expo is the largest helicopter trade show that allows members of the helicopter industry to connect, develop, and build partnerships with 730 suppliers and over 20,000 industry professionals. It is one of the largest exhibitions of the industry and is often a place where cutting edge innovations are introduced. 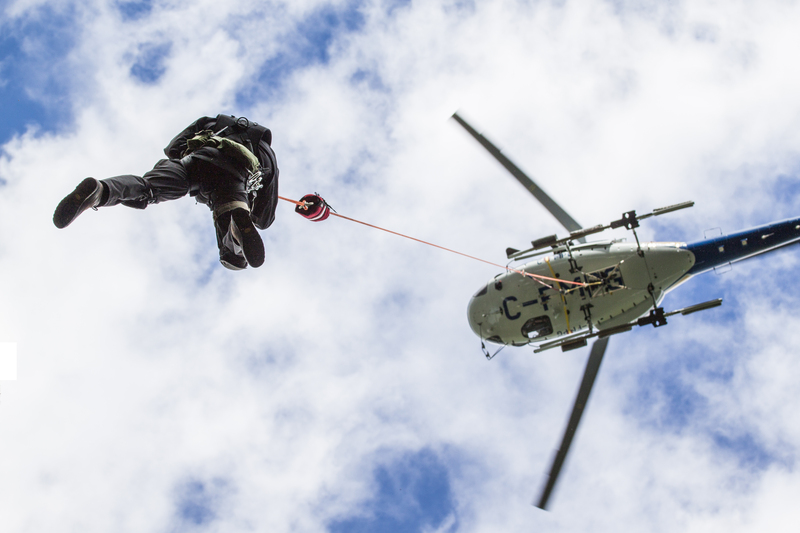 For additional information about Emergco Aerospace or its role in HAI Heli-Expo 2018, please call Nicolaus Waddell at (604) 980-8411, or email nic@emergco.com. Emergco Aerospace is a Canadian company based in North Vancouver, British Columbia, Canada. Founded in 1994, Emergco Aerospace has become a world leader in creating innovative techniques and equipment for human external cargo (HEC) load operations for light to medium sized category helicopters for response, work access operations, and is also exclusively responsible for certification and distribution of Mack Innovations powerline construction and maintenance equipment for Airbus AS350/355 helicopters. Our people have many years of airborne operational experience in rescue, tactical, and wildland firefighting operations; as well as in airborne work access operations for aerial tramways, elevated platforms, overhead lines, structures and towers.